Roughly translated to ‘cosiness,’ hygge is a special feeling. It’s the ritual of enjoying life’s simple pleasures; the art of building sanctuary and community. It’s the cosy and comfortable feeling of contentment, well-being, and warmth. Autumn and winter are the seasons that traditionally reflect the meaning of hygge. The hygge lifestyle is full of cosiness and charm, and what reflects that more than cold evenings spent bundled up on the sofa under a pile of blankets with a warming bowl of soup? Hygge is so much more than that. It’s about happiness, familiarity, comfort, and kinship; simple daily rituals and enjoying the company of others. 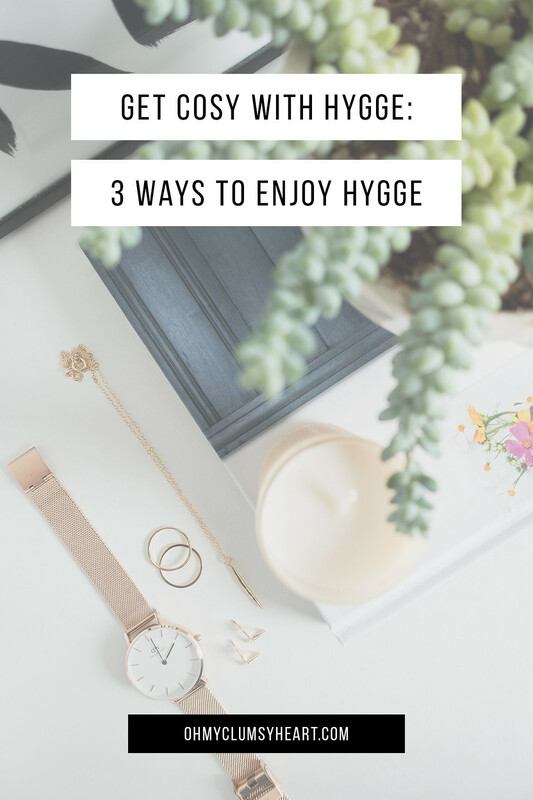 You can enjoy hygge whether alone or with friends, at home or out, in the ordinary or extraordinary moments - here’s how. The simplest of things in life are hygge. Friends and family are important for kinship, familiarity, and togetherness. Make it a priority to see the people you love more often; invite them into your home or visit theirs. Ignore your digital screens for a while to completely focus on each other. Create a safe place for people to meet and spend time together, to hygge together. Play games, eat food, be present in the moment and build ‘togetherness’. Sharing your space with others builds connections and a sense of community, and invites hygge into your home. 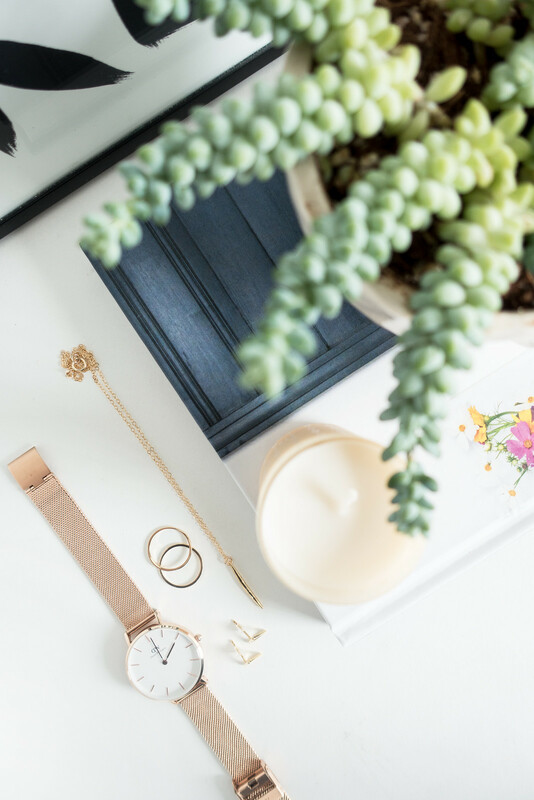 Furnishing your home with items that have a rich history and decorating your space with meaningful objects will create a beautiful place where you are surrounded by fond memories. The easiest way to create hygge at home is to "cosy up". Pile up the blankets, light warming candles, turn off the lights, and get comfortable. Enjoy your space. You can do this alone or with others. The purpose is to create a sanctuary to relax and feel safe in. 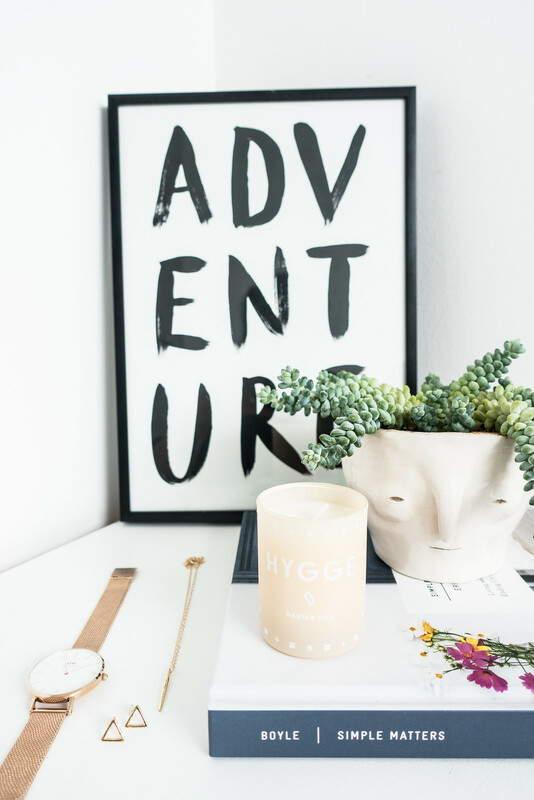 Hygge at home is about building a space that nourishes your well-being, makes you feel content, safe, and relaxed. Surround yourself with the things that make you happy and content. Sharing food and drink is essential to the hygge lifestyle. Take your time to set the table and share a meal cooked from scratch. Food and drink prepared by our own loving hands is so much more enjoyable especially when shared. It doesn’t have to be complicated or require a lot of skill; meals between friends are best when they are relaxed and casual. Mix up some cocktails or create warming hot drinks to pass around, you’ll be sure to get those hygge feelings of cosy contentment over the dinner table.